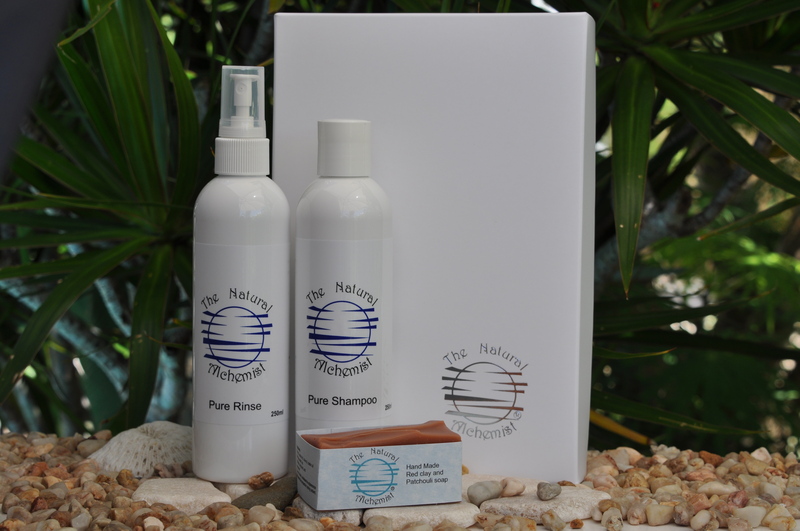 Shampoo with essential oils is wonderful to use, 100% natural with NO surfactants or petrochemicals of any kind. Combining raw ingredients as; pure castile soap, vegetable glycerine, aloe vera along with beautiful essential oils of rosemary, peppermint and lemon tea tree and others, you will find it foams and cleans your hair very well. Use with our pure rinse and conditioning oil for healthy hair that looking and feeling great. The rinse is a necessary part of our hair care regime as it balances the shampoo, reduces tangles and brings the shine to your hair. The ingredients include organic apple cider vinegar, vegetable glycerine, aloe vera, rosemary, peppermint and lemon tea tree essential oils, for those who love the fresh clean smell and nourishing feel essential oils. Our hair conditioning oil isn’t at all like your normal chemical conditioner. This conditions the roots of the hair, made with beautiful jojoba and essential oils. This is a leave in conditioning oil treatment that is done between washes while hair is dry. It contains a mix of essential oils rosemary, lavender, lemon tea tree, cedarwood, carrot and jojoba that will add shine and softness to your hair while keeping scalp healthy and free from irritations, it is not oily. This delicate soap is lightly scented with Patchouli, bay laurel & cedarwood essential oil, combined with red clay, gives you a soft creamy lather, deeply cleansing but gentle to use, perfect for pampering yourself. Your skin will feel soft, smooth and refreshed. All our soaps are wrapped in hand made, Fair Trade paper. These beautiful products are elegantly packaged in a matt white box with understated silver logo, suitable for male or female, convenient and ready for all gift occasions.